VG knows how to make sunglasses for women that really pop. These great shades are full of style and attitude and will get you noticed everywhere you go. 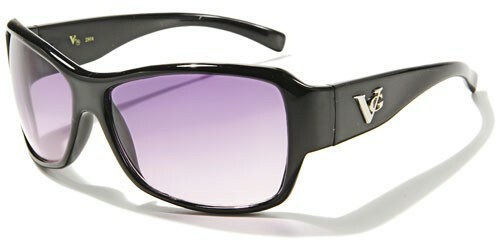 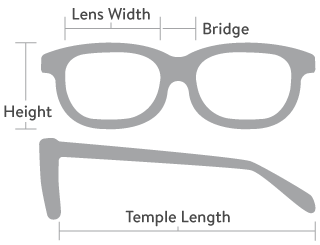 The frame is made of plastic that is lightweight, and there is a slight interior curve that helps them fit comfortably. 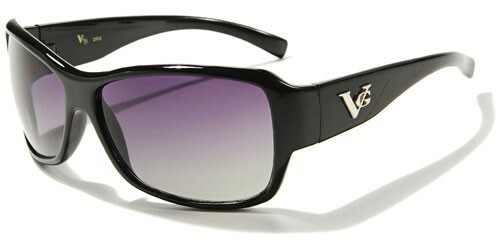 The arms start thick and taper to a curve at the ear, and they feature the VG logo on the side in raised letters. The lenses are large with a gradient finish that protects your eyes.